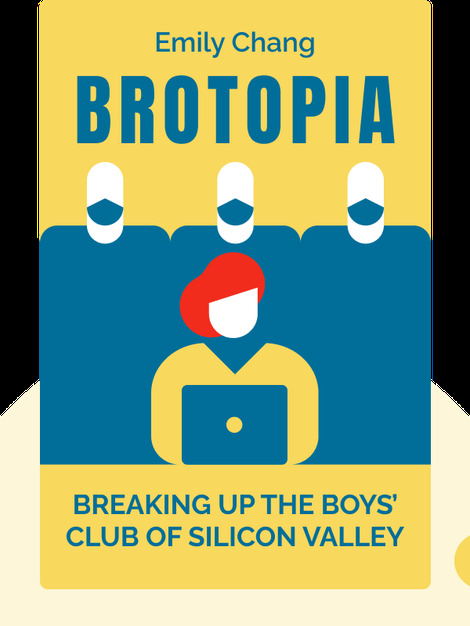 Brotopia (2018) explores the male-dominated culture permeating the technology industry and looks at why and how women are excluded from it. 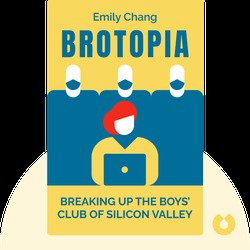 Looking especially at Silicon Valley and the companies based there, the book argues that the tech world is anything but progressive. Emily Chang is a journalist and broadcaster and has won five local Emmy awards for her reporting. Chang is also the presenter and executive producer of Bloomberg Technology and Bloomberg Studio 1.0.